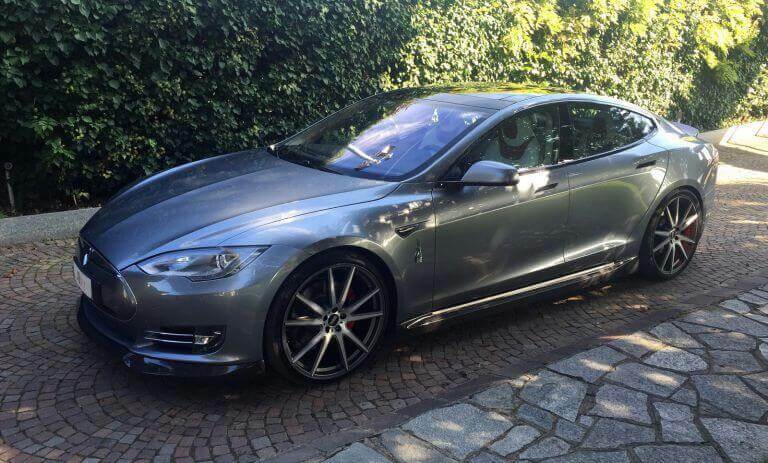 A new supercar hire service for your weekend and for your special events is born in Turin. 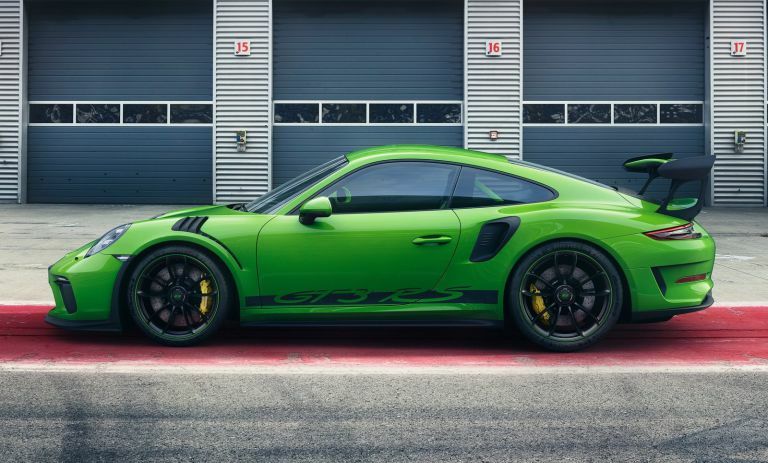 A service that is aimed primarily at owners of supercars that will have the opportunity to try out top car brands, limited editions and latest purchasing by becoming part of the exclusive 777 Club. 777 Club SuperCars are available for rental to all members who have proven driving experience and are owners of cars with more than 200 hp. 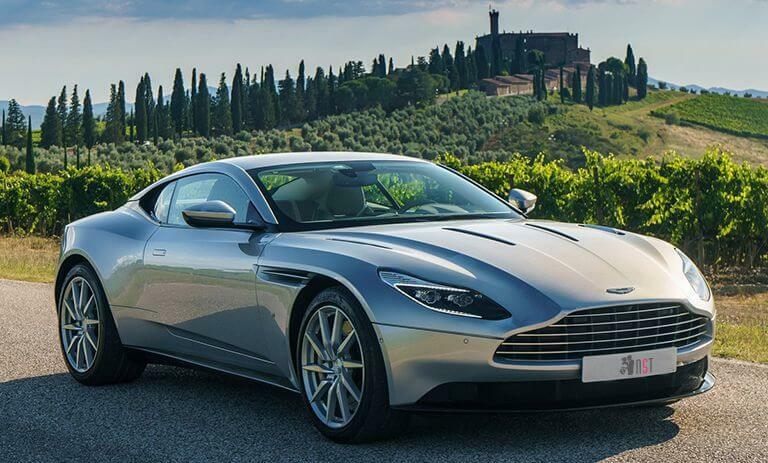 Rent the supercar that best suits your weekend or special event in Turin, in the Langhe, in Piedmont. NoleggioSupercarTorino.it puts at your disposal rental cars for leisure, weekends and events. 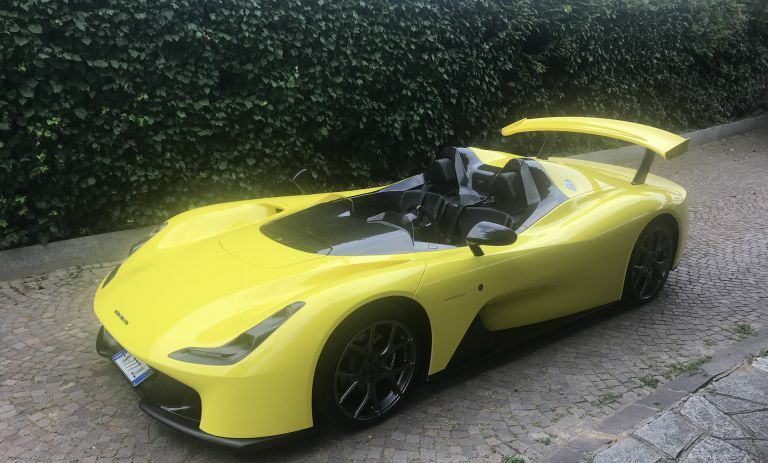 The supercars can be hired in Turin and its province, but also in the main towns of Piedmont, in Alba and Barolo, in Langhe and Monferrato, in Stresa, on the northern lakes Maggiore, Como and Garda, main cities such as Milan, Venice, Florence, Rome! 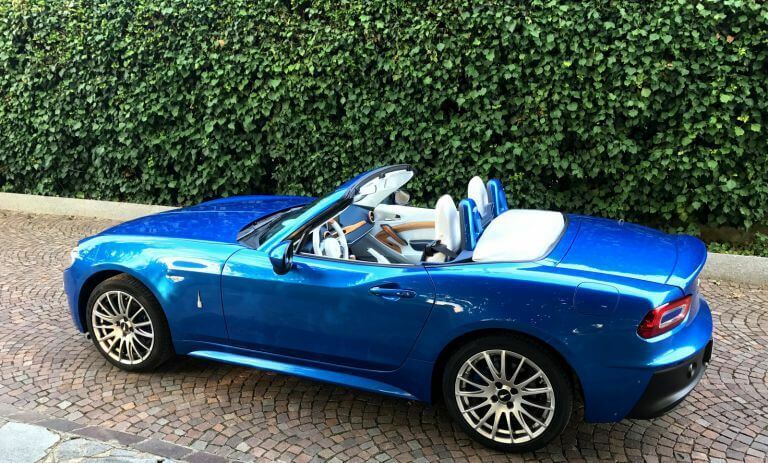 Our supercars for rental, weddings and ceremonies can also be rented in Chianti, Tuscany or the Dolomites, as well as in France and in Switzerland. 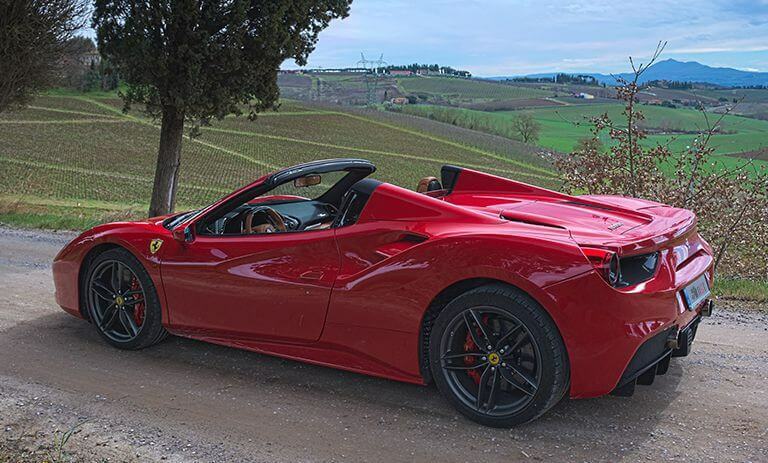 For your leisure weekend, or for a special event, treat yourself to the pleasure of driving one of the supercars of the NoleggioSupercarTorino.it car portfolio. You can hire the sporty Ferrari and Porsche, the luxurious Aston Martin and the innovative Tesla. 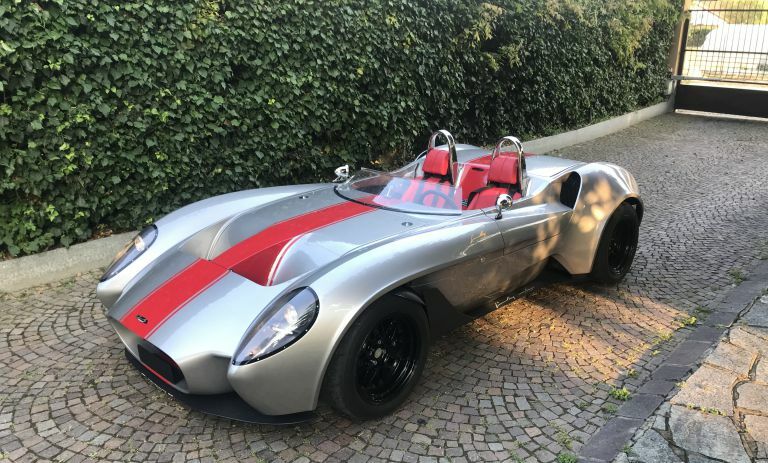 Or choose for your top car rental in Turin a supercar like Jannarelly and Dallara, or even the legendary Volkwagen Beetle (Kafer 1955) and the iconic Fiat 124 Spider. Whichever car you choose to rent, you will find it ready for your day to hire or your weekend in Turin, in the Langhe, in Piedmont, all the cars for rent will be at your disposal at our headquarters at the Museo Nazionale dell'Automobile of Turin, where you can view them, by appointment for a moment dedicated to you, or without prior notice subject to availability of the car chosen for your rental in Turin. 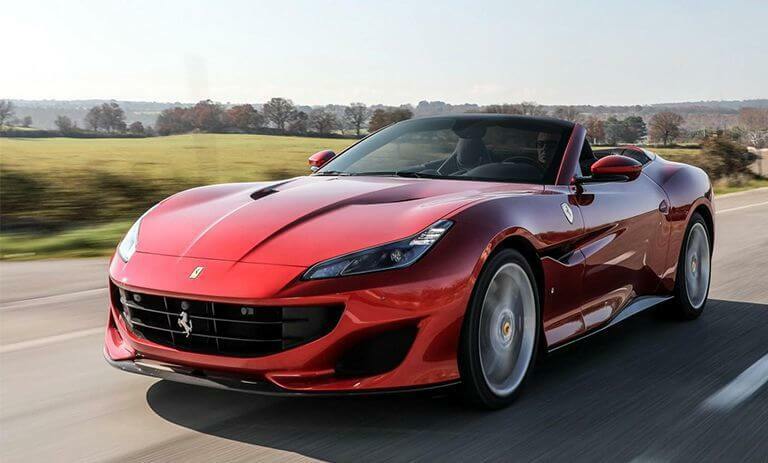 Our special rental car fleet currently includes modern cars such as the splendid Ferrari Portofino, Ferrari 488 Spider, Ferrari 488 Pista (2019), as well as the Porsche 911 GT3 RS, Aston Martin DB11, Jannarelly Design-1, Dallara Stradale, Fiat 124 Spider and Tesla Model S P100D, cars ready to be rented in Turin, Stresa, Lake Maggiore, Langhe, Piedmont, Milan, Tuscany, Rome. 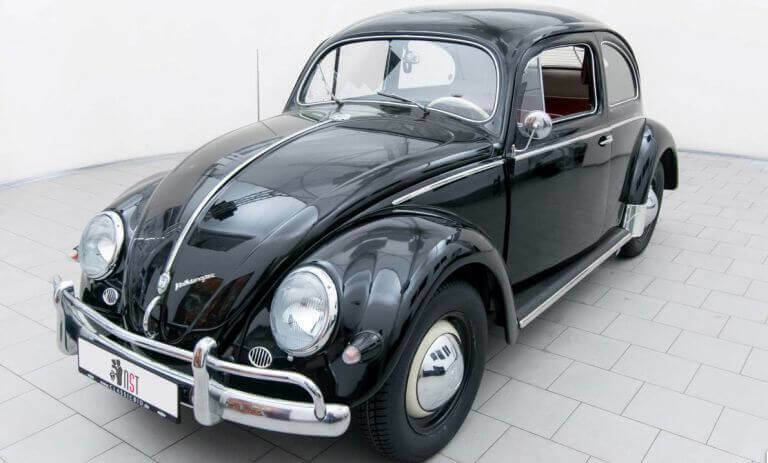 Also available for hire in Turin and Piedmont, Florence and Chianti, Venice is a historic car like the Maggiolone (Volkswagen Beetle Kafer 1955) and the Mercedes V-Class for small groups. Personal Assistant - We take care of helping you to make every moment perfect with the 24-hour concierge service, able to take care of your needs. A personal assistant will be assigned to your rental for the whole duration. All the seriousness and professionalism of NoleggioSupercarTorino.it at your service. 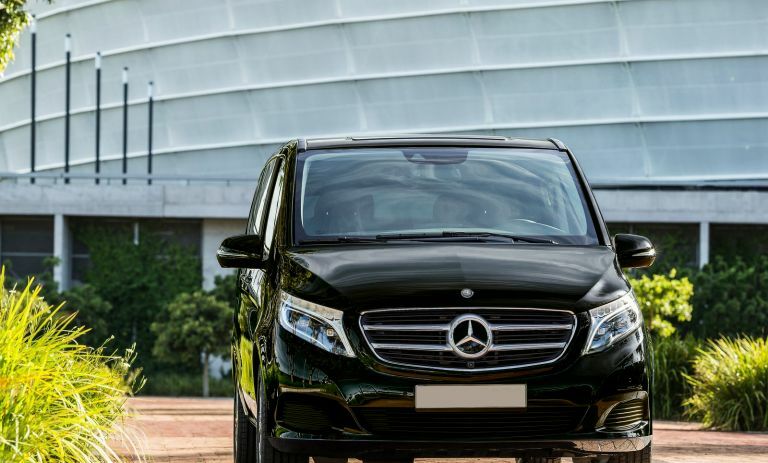 In addition to taking care of your car rental, our team collaborates in synergy with the best travel agencies, to guarantee the best services. Insurance - Our rental supercars in Turin and Piedmont enjoy full kasko civil laibility insurance, with the best coverage. To guarantee correct use and in order to have rental cars always perfect for your hire, a deposit is required upon delivery of the car. Contact NoleggioSupercarTorino.it using this form to get more information on our supercar rental for your special event. You can also write us directly at info@noleggiosupercartorino.it or call us at +39 346 4744026.